Nepal Foreign Affairs (KATHMANDU, 21 May 2018) – The federal government on Sunday rejected the province -2 Chief Minister Lalbabu Raut’s visit to the United States. 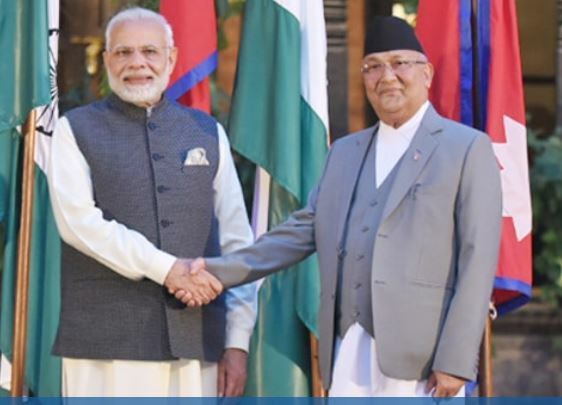 Chief Minister Raut had been in controversy after he briefed the very domestic situation of Nepal with Indian Prime Minister Narendra Modi while welcoming him in Janakpur. Raut had said that the constitution had not provided the equal rights to Madhesi People and Madhes has been marginalized by the Nepal government. At a time when the discontent and anger of general people consequently generated by his Janakpur’s speech has not been doused, he once again has hit the political ground. In the first case, CM Raut could not have consulted with the federal government about his speech to welcome Prime Minister Modi since that was a subject to be dealt with Federal government. In the second case, the Federal government rejected his proposal to visit USA citing that the CM should be in state when the policy, program and budget of the province is yet to be prepared. Thus, CM Raut has been in news for two reasons that both concerned with the foreign policy and relations, which are subject to be managed by Ministry of Foreign Affairs. For Nepal, the federal system, no doubt, has come as trial and these are just the trailers. The ministry of Foreign Affairs has already been issued at two notices or memos to provincial governments not to hold meeting with the ambassadors, foreign dignitaries and representatives of donors without the prior consent of federal government. But the Chief Ministers have been constantly meeting ambassadors and donors without prior consultations with Federal government. Modi was the first high level dignitary, who began his religious entourage from Janaki Temple of Janakpur, the temporary capital of province -2. And it was the CM Raut, who has got the historic opportunity to welcome Modi in his province and he wanted to leave no stone unturned to welcome him. In that course, he committed blunder by raising the domestic issues in such a way that he was expecting Modi’s interferences against his own federal government. 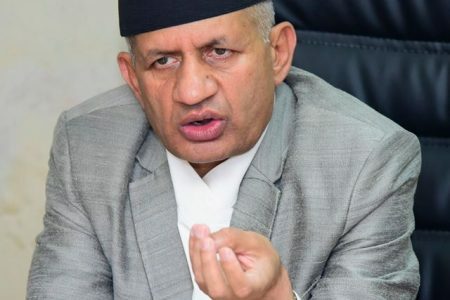 Prime Minister KP Sharma Oli and Foreign Affairs Minister Pradip Gyawali in parliament clarified that the statement given by CM in no way represents the Nepal’s government policy. Both the PM and FM condemned the statement too. The Chief Minister Raut do not seem ready to accept his mistakes, instead, he has been saying that he has presented the blue print of the problems the Madhesi people have been facing in Nepal. 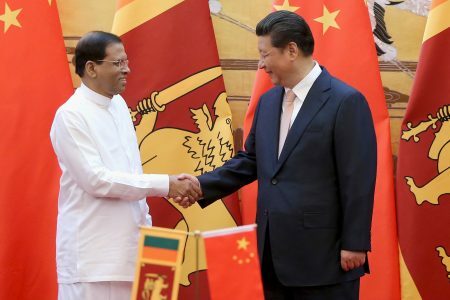 Now, the rejection of his proposal to visit USA has further fueled the rift between the central and provincial government. The constitution has given the full authority to MoFA to accept and reject the foreign visits of the representatives of provincial governments. Keeping all these in notices, the cabinet on Sunday decided to deny the request made by him. The CM Raut should have understood his diplomatic constraints and limitation as the head of provincial government but he does not seem in compromising mood. Here the federal government could not consider any Chief Minister on foreign policy issues since this is the time to set the pragmatic trends in dealing with foreign relations. If the Federal government compromises on such issues, that would be the compromise of national interest too. The government should be firmed to maintain such diplomatic practices and implement the diplomatic code of conduct.